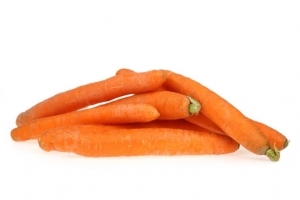 The uses of the carrot for food date to the 16th century when some better varieties were obtained from the wild form. Before that, going back to the Greeks and Romans, this species grew wild in scattered locations and was listed among the medicinal essences. At the present time the carrot is an important garden vegetable as shown by the continuously growing number of cultivars recently introduced. Cabbages, in the broadest sense, have been cultivated since very early times. They are derived from a wild form native to central and western Europe, and western Asia. Today, because of selections started many centuries ago, the cultivated forms differ greatly, not only from the original type, but also from one another. 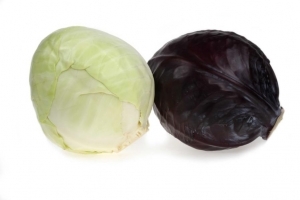 Among many others, some varieties are black cabbage, red cabbage, oxheart cabbage, brussel sprouts, Savoy cabbage, white cabbage, kohlrabi, cauliflower and broccoli. One of the products that have priority in our pursuit of a bigger assortment and trading volume is the onion, both for consumption as onion sets. The onion is a bulbous plant closely related to garlic and leek which has, perhaps even more than garlic, a starring role in the kitchen far beyond the borders of Holland. The onion is a rather divers product and represents, depending on color, origin, size and harvest period a wide range of varieties. Current varieties are scallion, spring onion, shallot, red onion and pickled onion. Globally most famous and also most consumed potato product undoubtedly must be French fries. Being a company active in trade of potatoes, we consider it mere logic to dispose of French fries in our product range as well. 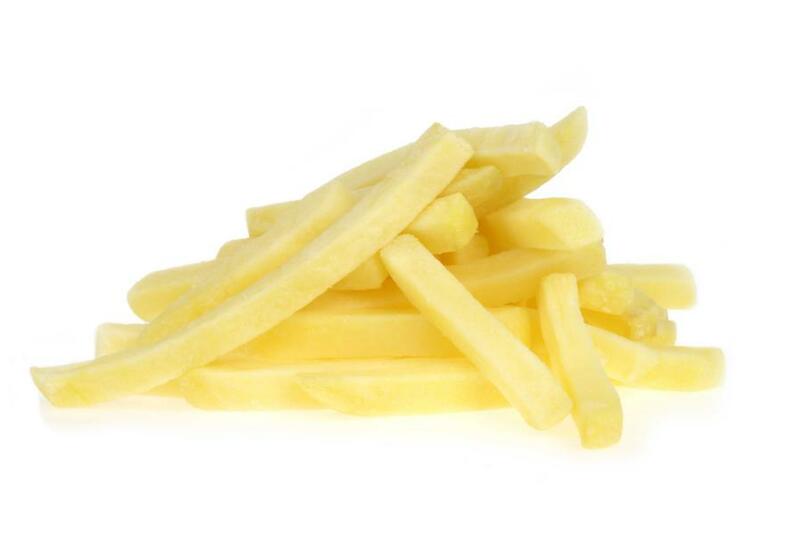 We offer the frozen French fries, cut from high-quality potatoes that guarantee an perfect starting point for a tasty final product, delivered in straight cut, crinkle cut and steak cut, usually in all current sizes. There are various ways of cultivating the onion. 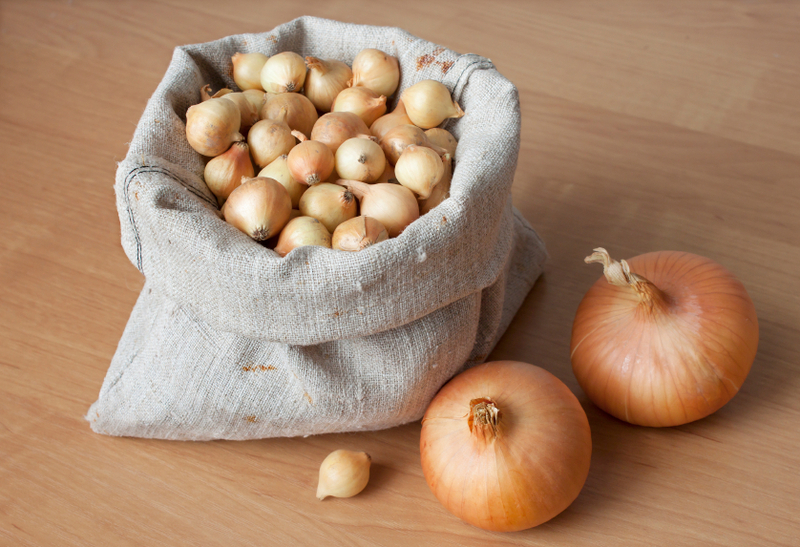 Onions may be grown from directly sown seed but from small sets (small bulbs) as well. Onion sets consist of the small onions (8-21 mm) grown from the first year of cultivation. One of the most popular varieties for growing from sets is the Stuttgarter. The seed thickly sown in summertime is harvested in autumn and again planted until spring off the following year. Thanks to this ‘lead in growth’, they possess a trait of earliness, both in planting as in harvesting; therefore they are a more than attractive proposition for those who buy and sell onions. 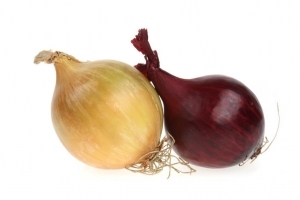 They can be planted early and normally produce a quick and reliable harvest of big onions suitable for consumption. De Nijs has solid experience with the sale and export of combined fruit and vegetable products by container or airplane. For products that, due to limited shelf life and/or smaller volumes, does not eligible for transport by container, we use transport by airplane. For larger quantities or for example in combination with another product such as carrots, we use refrigerated containers. 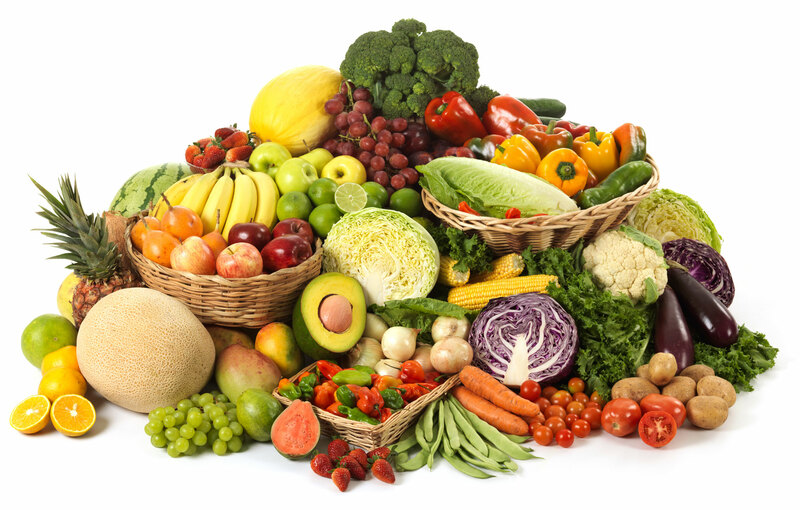 Weekly we export a large variety of these products, such as strawberries, asparagus, grapes and mushrooms. You request and receive our order list, make and send us your selection and we take care of the quickest possible delivery in the right packing with the required documents, at the address you desire. De Nijs is constantly exploring new markets which can increase the attractive force of the company. We experienced a growing need of different customers for products other than potato and related products. In order to meet this growing need, De Nijs is currently expanding its trading activities in meat suitable for export. This assortment is mainly made up by frozen chicken and turkey (MSM – Mechanically Separated Meat). De Nijs’ philosophy of flexibility towards preferences of the customer applies here too. De Nijs is supplier of different (non-alcoholic) drinks. One of the drinks we regularly export, is a alcohol-free sparkling drink which is available in different fruit-flavours, such as strawberry and mango. Furthermore, we also supply energy-drinks, malt-products and party drinks.